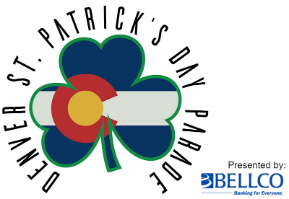 We need your help to put on the best St. Patrick's Parade ever! Your time and talents are necessary and appreciated! It takes many committees to pull off a great parade so there's room for everyone. There's a list of the current subcommittees to choose from in the online application. If you were a member in the past but weren't able to during the normal renewal cycle, click below to renew your membership.